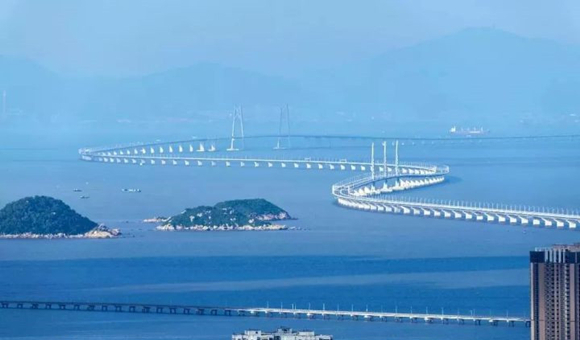 Xi Jinping, General Secretary of the Communist Party of China announced: Hong Kong-Zhuhai-Macao Bridge officially opened Xinhua News Agency: The opening ceremony of the Hong Kong-Zhuhai-Macao Bridge was held in Zhuhai, Guangdong Province on the morning of the 23rd. Xi Jinping attended the ceremony and announced the official opening of the bridge. 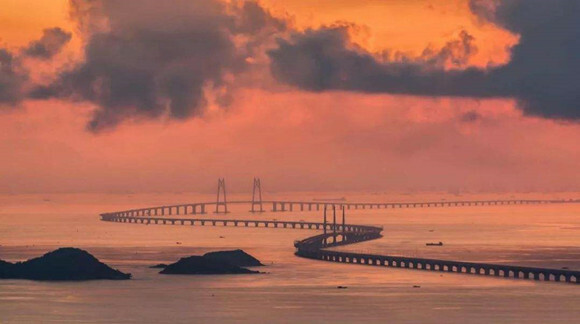 The Hong Kong-Zhuhai-Macao Bridge spans the ocean, connects Hong Kong to the east, and connects Zhuhai and Macau to the west. It has a total length of about 55 kilometers. 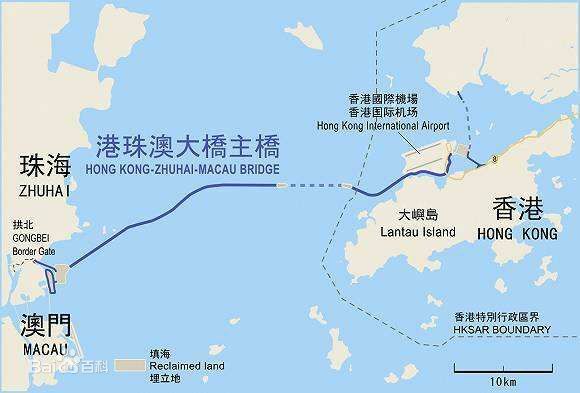 It is the first large-scale cross-sea traffic project jointly built by Guangdong, Hong Kong and Macao. 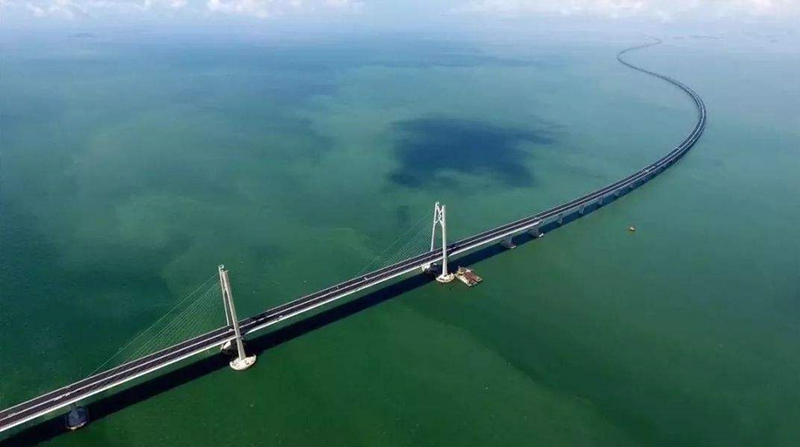 Specialties: Cross-sea bridge project with the longest mileage, the most investment and the most difficult construction in China's construction history, the world's longest sea-crossing bridge, the world's longest road immersed tunnel, the world's only deep buried immersed tunnel. Body composition: bridge that protrudes from the water, tunnel hidden under the sea, and artificial islands that creates miracles. 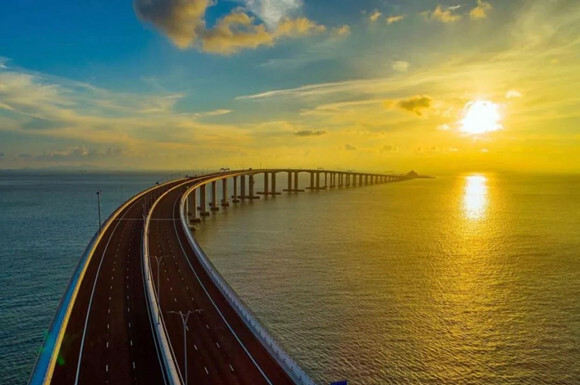 China Deyuan Marine Fitting company(Subsidiary: Zhuhai City Deyuan Import and Export Co., Ltd.) which located in Zhuhai said it will be not only bringing many probabilities for the society, and will also bring more opportunities for our company. Clients who are travelling to HongKong, can easily come to visit us, after face to face meeting, we believe we will establish close cooperation and expand brilliant business in marine field.